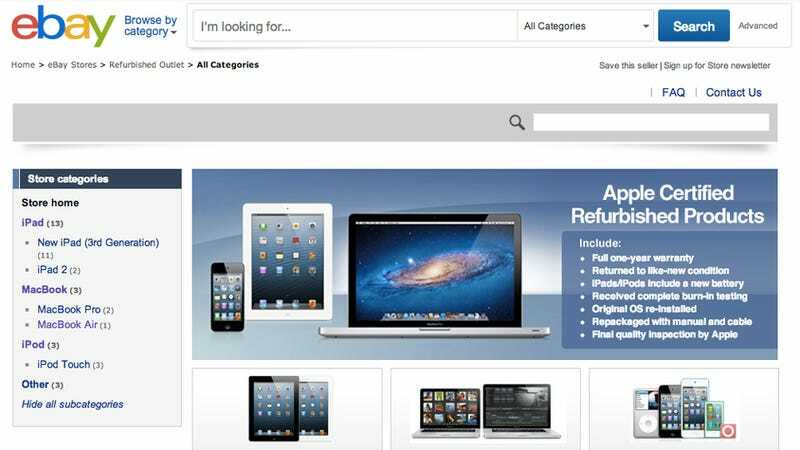 Shoppers looking for the best price on Apple stuff recently may have noticed a mysterious Ebay store selling official Apple refurbs for less than Apple itself. Although Apple never confirmed their involvement, it was widely believed that they were behind Refurbished_Outlet because it sold official Apple refurbs with genuine Applecare. Today, there are no more products for sale through Refurbished_Outlet, and the store page brings you to an FAQ.